Complete line of new starters and replacement parts for the: 3AM, 3BM, 5AM, and 5BM. The AM3 and AM5 direct drive starters supply ample power to crank diesel and natural gas engines up to 500 cubic inches. 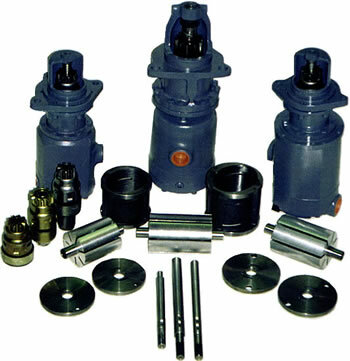 The simple design and availability of replacement parts assures minimal down time and affordable repair.